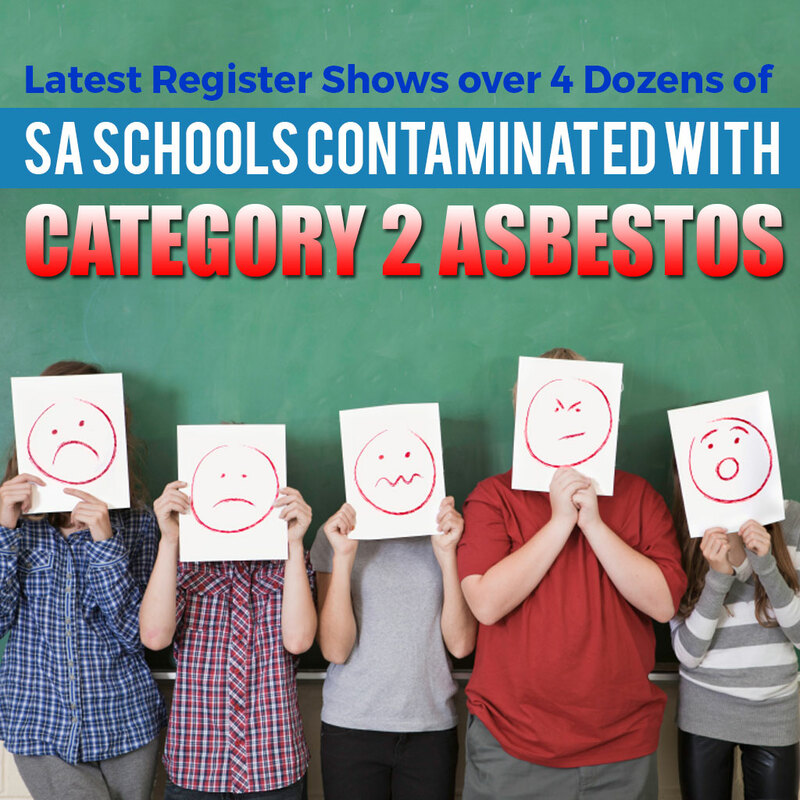 In the recent report of the Advertiser, they revealed that there are 55 schools having a category 2 contamination as per the annual inspection register. 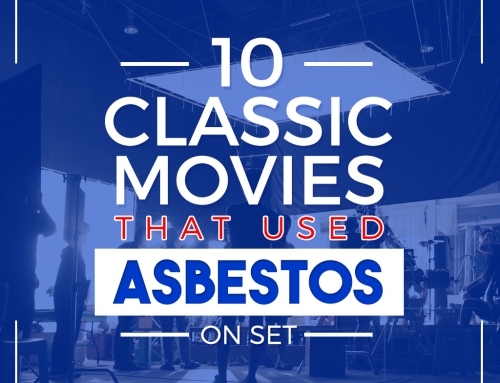 Aside from schools, 14 hospitals and other public places like national parks, libraries, and government offices contaminated with category 2 asbestos. 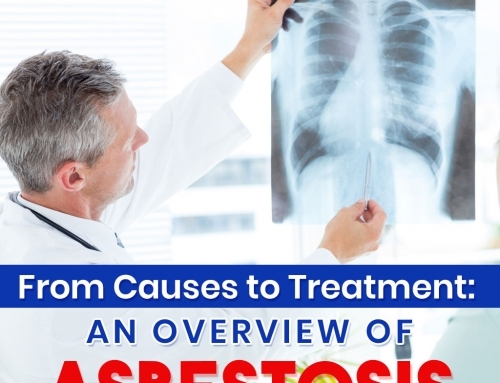 Category 2 is the second most dangerous form of asbestos out of 5 categories. 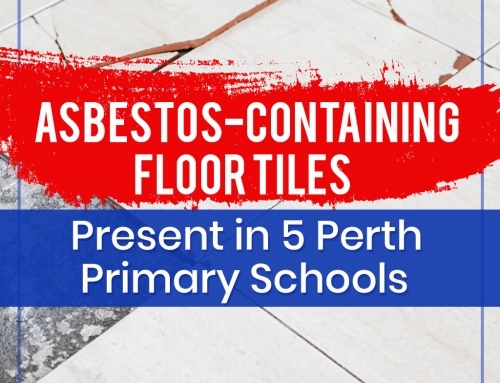 Only six buildings are contaminated with the most lethal category 1 asbestos: Flinders Ranges National Park, Yorketown Hospital and Hampstead Rehabilitation Centre among others. Member of the Legislative Council for Family First Robert Brokenshire, has appealed for the release of the register so the parents of schoolchildren and the public would take warning. 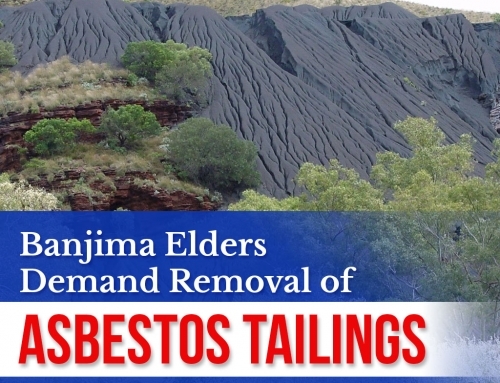 However, The Advertiser said that the Education Department denied the presence of health risk. 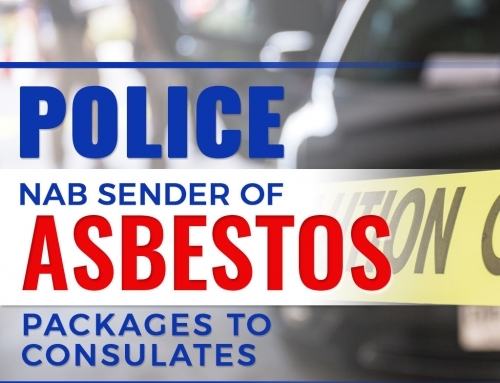 “If there is any asbestos that needs to be removed in category 1 we will just immediately remove it, there will be immediate action,’’ spokesman Ross Treadwell told the Advertiser. To see the full list of affected schools and areas, visit the Advertiser report.